MINNEAPOLIS BRAIN INJURY LAWYERS-HEAD INJURIES, CONCUSSIONS, TRAUMATIC BRAIN INJURIES. Car accidents are a well know cause of concussion injuries and traumatic brain injuries. Respected statistics reveal that there are 1.4 million brain injuries reported each year. 75-90% are mild traumatic brain injuries, also called “concussions”. Many authorities believe that 50% of the concussion injuries are not reported. Applying simple math, that means that there are approximately 2.5 million concussions and mild traumatic brain injuries each year. TOP MINNEAPOLIS INJURY LAWYERS know that car accidents are the leading cause of brain injuries and concussion injuries. They have 70 years experience in bringing justice to the victims of brain and concussion injuries. They work with the leading brain injury specialists to get competent medical care and attention to their clients with brain injuries. 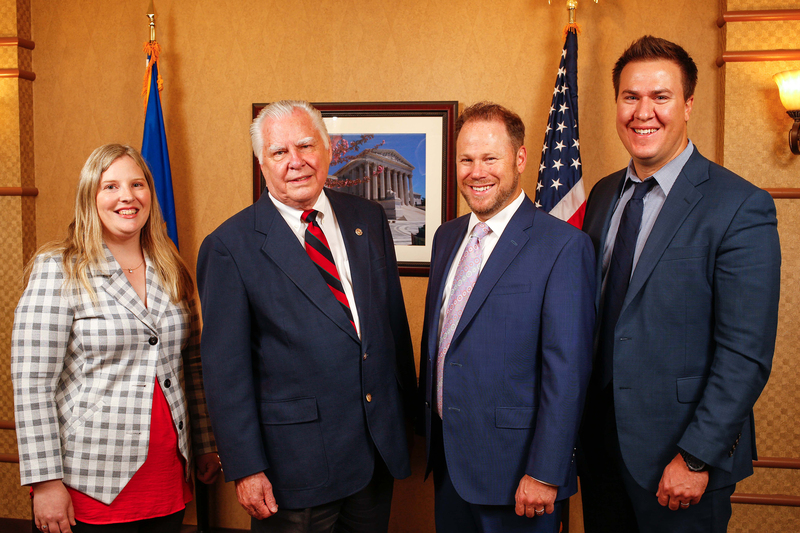 BEST INJURY LAWYERS MINNEAPOLIS include Dean Salita and Doug Schmidt who are very experienced in the handling of brain injury cases. Schmidt is the author of a book entitled Concussion Injuries-The Silent Epidemic. You Don’t Have to Go Downtown for a Great Lawyer. Douglas Schmidt is a Highly Respected, Highly Rated Injury Lawyer With a Great Track Record of Success. Schmidt is a highly respected attorney who has received many awards respecting the quality of his legal abilities and accomplishments. He has received the Award of Merit of the American Bar Association. He has twice received the Distinguished Service Award of the Minnesota Trial Lawyers Association, now the Minnesota Association of Justice. He has been rated AV by Martindale Hubbell for 35 years. He has served as visiting lecturer at the University of Minnesota Law School, William Mitchell Law School, and Gustavus Adolphus College. He has served as President of the Million Dollar Roundtable, lawyers with $1 million jury verdicts in personal injury cases. Schmidt is the founder of Lawyers Against Drunk Driving (LADD). He is the founder and host of the West Metro Continuing Legal Education Consortium. Dean Salita is Also Highly Respected and Highly Rated As a Personal Injury and Workers Compensation Lawyer. Dean Salita is also a highly respected personal injury and wrongful death lawyer. He has been recognized as a Super Lawyer. 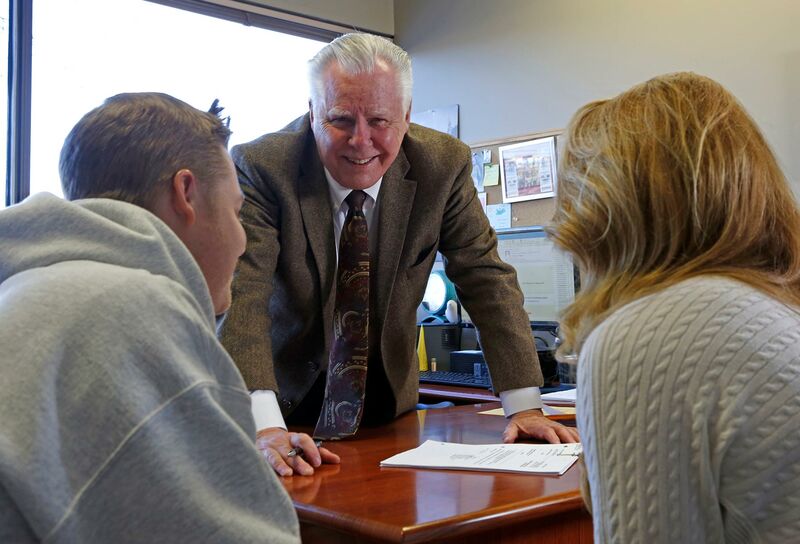 He also is distinguished as one of the best workers compensation lawyers in the State of Minnesota. 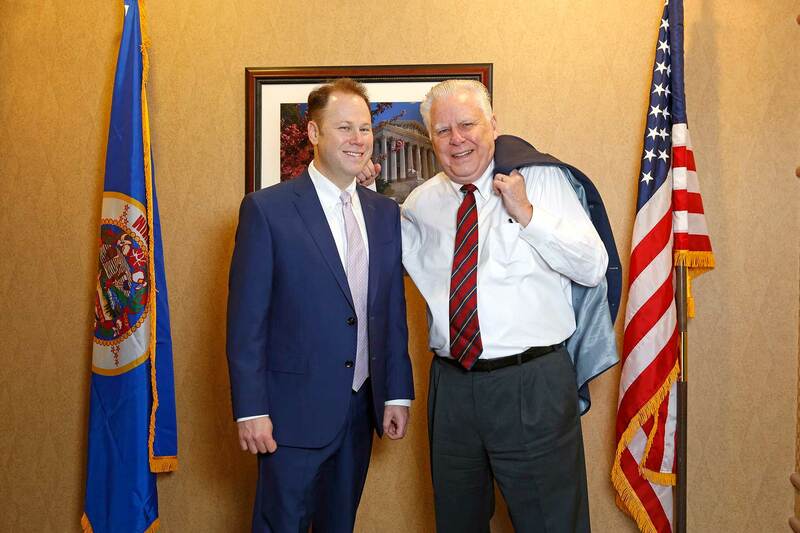 He currently serves as the Chair of the Workers Compensation Committee of the Minnesota Association of Justice. 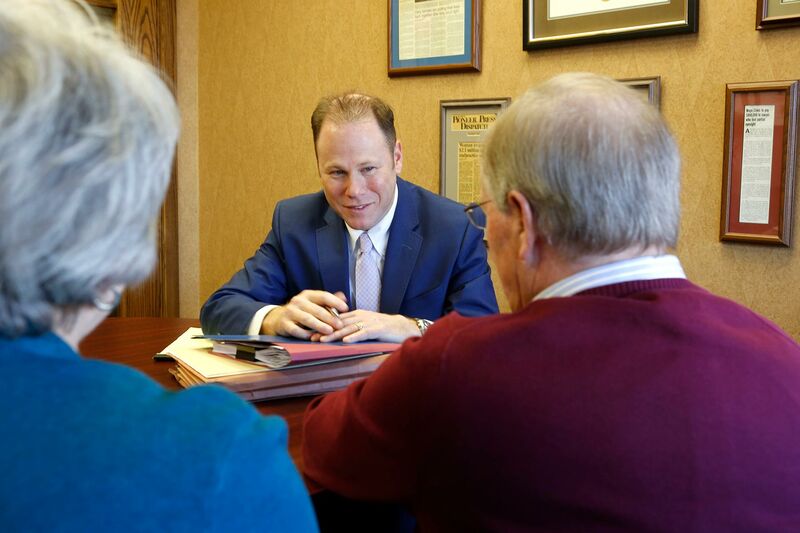 He has a great track record in bringing justice to the victims of personal injury and wrongful death with million dollar recoveries.